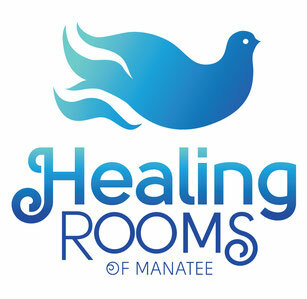 Would you like to be a part of our awesome Healing Rooms Team? 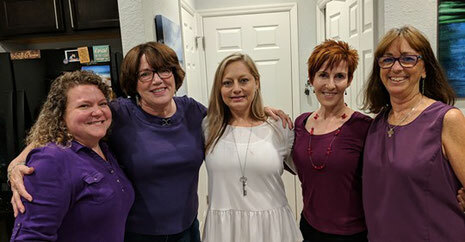 Our next training is scheduled for June 14 - 15th, Friday evening and all day Saturday, 4535 26th St. W. Bradenton, FL 34207. Watch this space for registration details, coming soon! We conduct quarterly training sessions for those interested in volunteering with Healing Rooms ministries. Please contact us for the latest scheduled training information. Once you have attended a training and we have received your pastoral Letter of Recommendation, will teach you about healing in the Word of God, and train you in-house to minister to the sick in your community.